Delete My Account. Performed by Dionne Reid from Still Essence. Written by Gus Miler for Simple Beats. Posted by Ms TooFly at 20:39 | Labels: Check it, Me likey, Oh really? 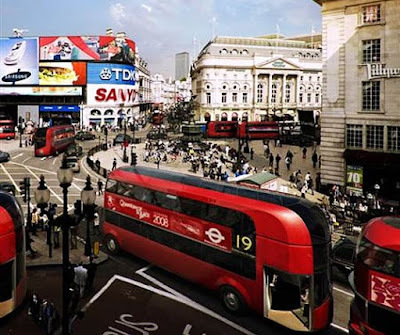 Recently the London Transportation Department held a contest to redesign the iconic Double Decker bus, the winning entry came from the renowned architects Foster + Partners. 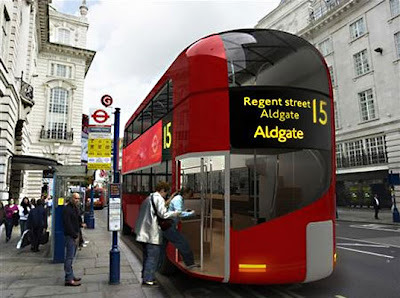 They’ve created a zero-emissions, and environmentally innovative double decker bus that 'heralds a new era of sustainable public transportation for London'. 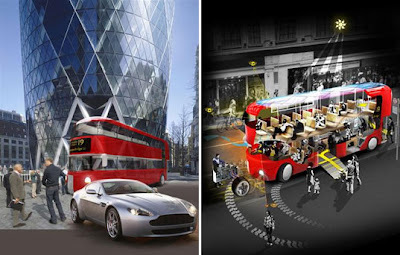 The winning entry was a colaboration between Foster + Partners, Aston Martin and Capoco Design. The new bus features wooden floors, reconstituted leather upholstery, panoramic views, and naturally, a glazed roof that incorporates solar cells to generate energy and filter heat and daylight. 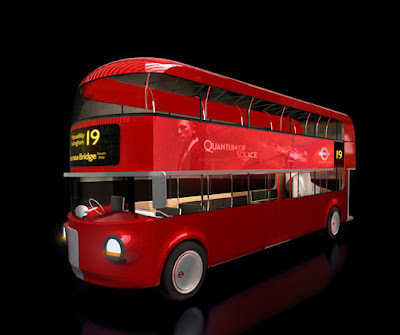 As expected, the double decker’s classic red color remains. It should be turned into a prototype by 2011. According to Telegraph.co.uk, American fast-food chain Burger King has come up with a novel Christmas gift idea for the meat-loving man who has everything: barbecue-scented cologne. Just in time for the festive season, the company has released its very own men's body spray, Flame. Not recommended for vegetarians, Flame is being promoted as "the scent of seduction with a hint of flame-broilled meat". 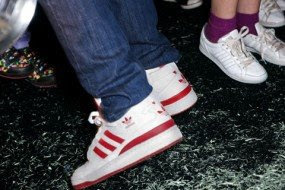 Posted by Ms TooFly at 16:51 | Labels: Is it Parray?, Watch my feet.. In the upcoming months, you can expect to see plenty of advertisements from Adidas' House Party, a jam which celebrates 60 years of Adidas Originals. These adverts will include celebrities as Kevin Garnett, Young Jeezy, David Beckham, and Estelle hanging out in various rooms of the Adidas House. Adidas is also scheduled to release shoes this month which will be exclusive to Footlocker and all tie into their celebration of Adidas Originals. 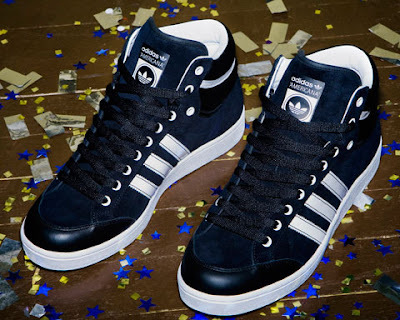 Included here are the Americana Mid, Forum Mid and Stan Smith Mid. 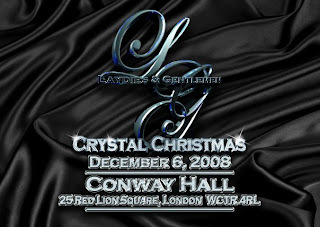 SHOWSTOPPING Christmas Showcase from the ladies of Laydies and Gentlemen. 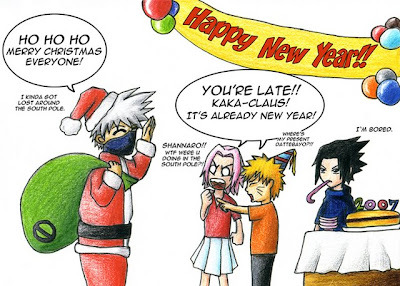 This is THE showcase to mark the end of the year and also celebrate Christmas a few days early. With the host Timi, music from Midas Touch, Poetry from Yomi Sode who's a live act at Adlib and fashion by House of Esther, you'd be a fool to miss it. The show is being held at Conway Hall in Holborn and the doors are opening at 6pm, show starting at 7pm prompt. There's no room for lateness or you'll miss the most talked about introduction the ladies are keeping top-secret. 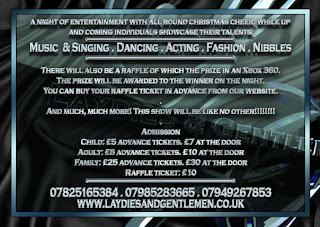 Tickets are being sold for £8 on the laydies and gentlemen website and on facebook otherwise they are £10 at the door. Fela Kuti x Jay Z = "Nigerian Gangster"
Party Like A Funky Star!! !